We are proud to introduce you to the Inspire Teaching School Alliance. We are a group of innovative schools and universities committed to excellence, leadership, faith and progress. We make a deep rooted commitment to aspiring for all that is best for students and staff in our alliance and in schools we work with. We believe to be 'outstanding in every way' we need to have exceptional teachers and school leaders. 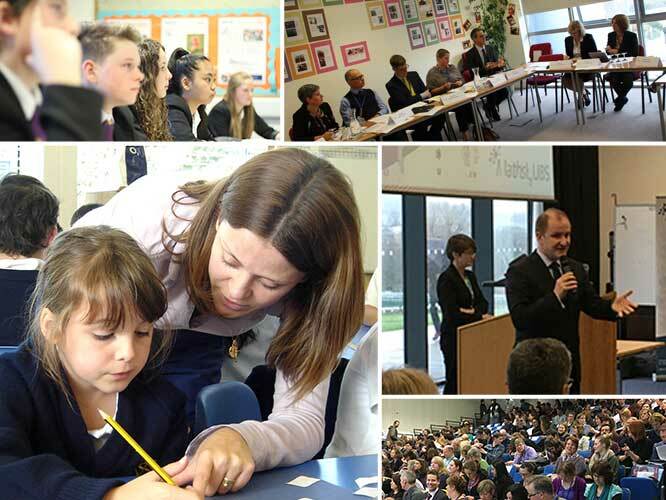 As a group of schools we have a special commitment to supporting and developing faith schools. The Alliance is led by St Paul's Catholic College, a National Teaching School and National Support School in West Sussex. 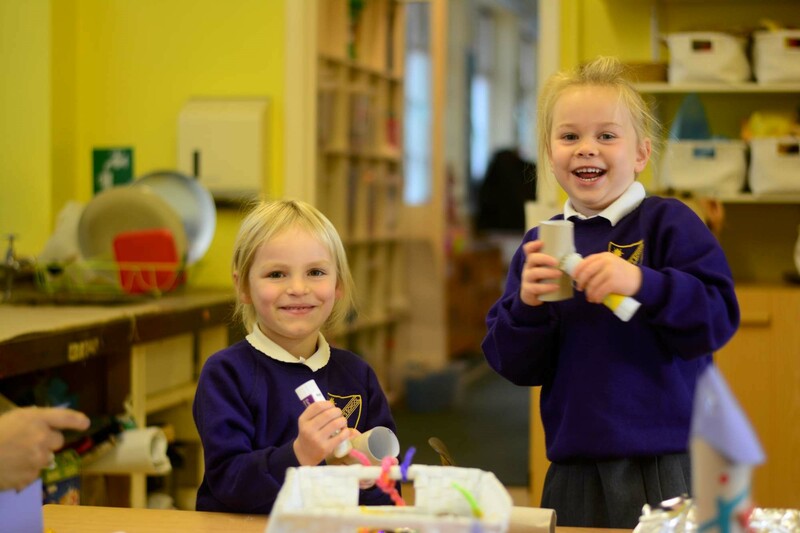 We work very closely with our strategic partners who cover a broad area of the South East region and share a firm commitment to 'outstanding education and learning'. 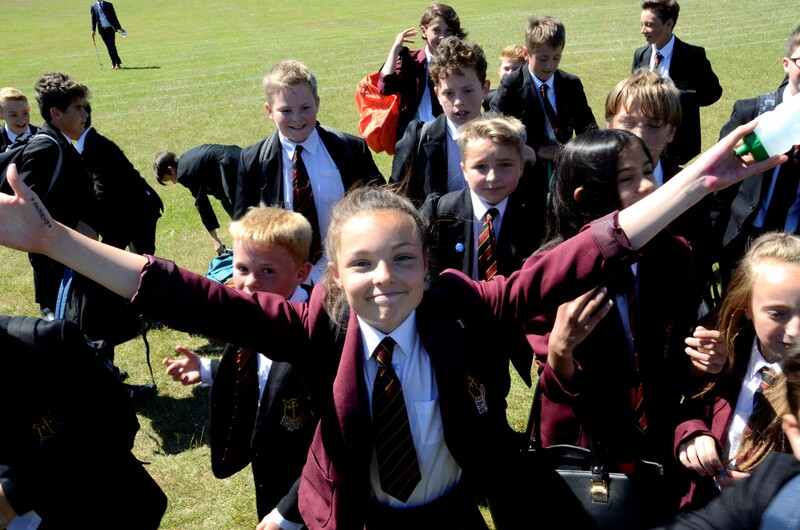 We have a wide range of other schools, universities and organisations as associate partners who are also actively involved including the delivery of the School Direct programme. We warmly invite you to get involved in all that we do and look forward to working with you in the future. 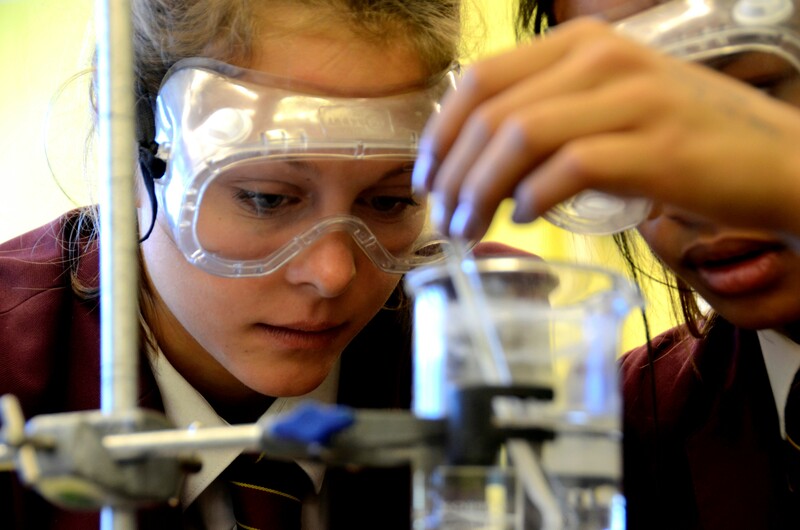 The Inspire Teaching School Alliance is led by St Paul’s Catholic College in Burgess Hill. 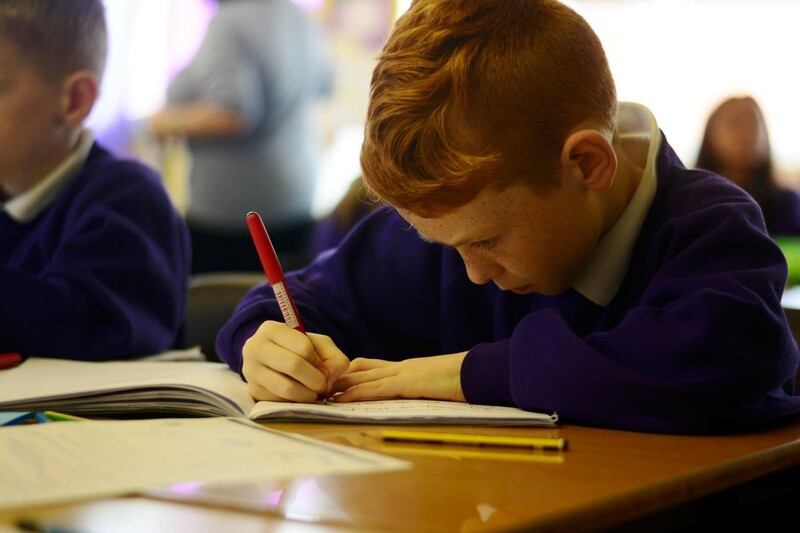 We work collaboratively with Bosco TSA on the key areas of teaching school work: teacher training, teacher development and raising achievement in schools. We are fully committed to teacher training but also to supporting the professional development needs of teachers at every stage of their career. 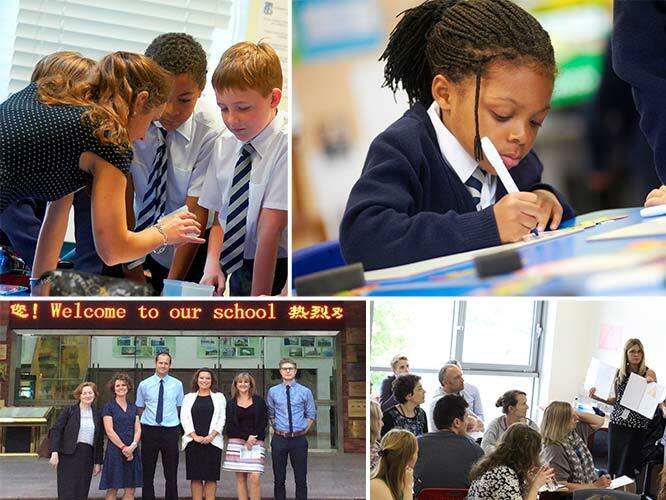 Our Teaching School Alliances work collaboratively with a range of partners: primary and secondary schools; faith and secular; maintained and independent; universities and special schools to deliver the best possible experience of teaching as a profession. We have trained over a 100 teachers in the last few years and have over a 100 teachers enrolled on our development courses this year alone. 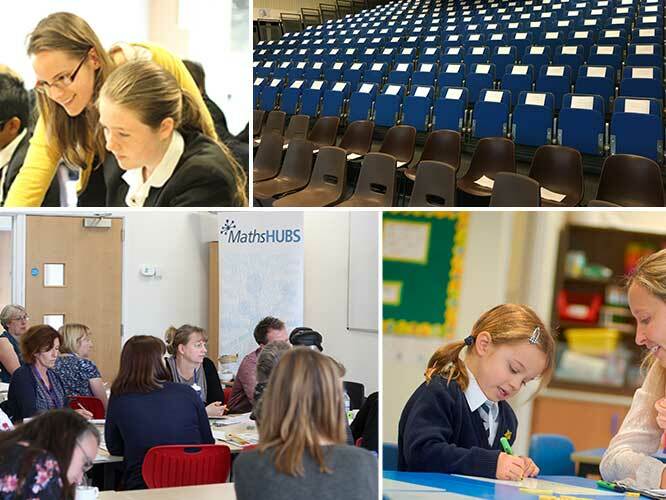 St Paul’s also leads the Sussex Maths Hub, a national government initiative into its fourth year that has revitalised maths education in Sussex with around 30 projects impacting on teachers and pupils this year. Keith has been at St Paul’s since 2004 and currently is an Assistant Head at the school. 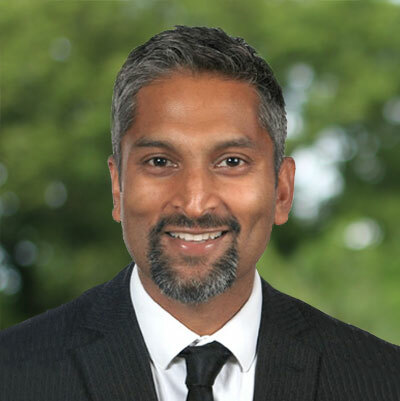 His responsibilities in school include being Director of the Inspire Teaching School Alliance and Senior Lead for the Sussex Maths Hub. 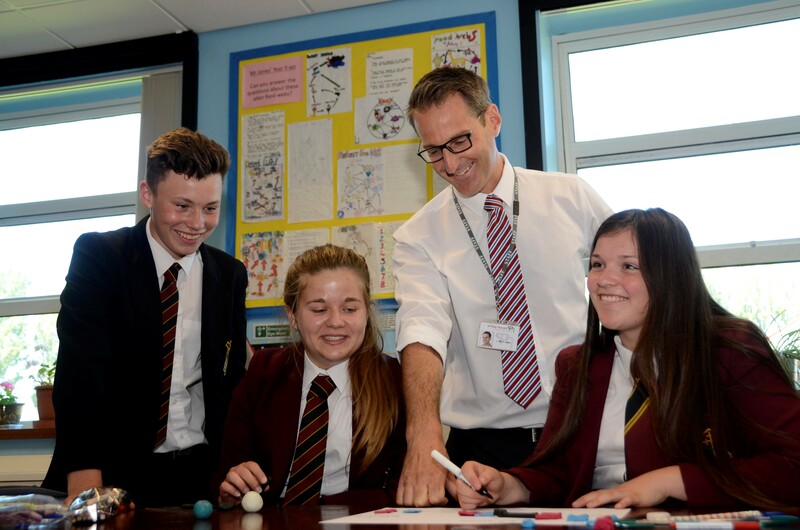 Keith is fully committed to teacher training and has been involved in various roles throughout his teaching career - at present he is an Associate Fellow at the University of Sussex. 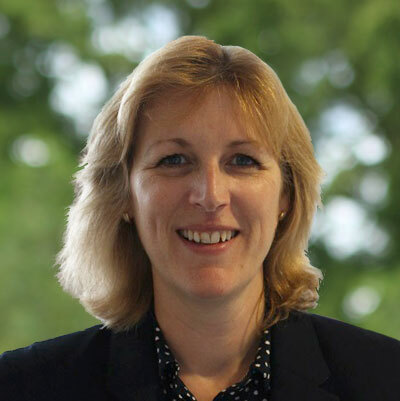 The Support Manager for the Inspire Teaching School Alliance, Vanessa coordinates recruitment of all School Direct places and other teaching school events and bookings. This will be her third year at St Paul’s Catholic College. Vanessa is also responsible for administrating the projects and activities of the Sussex Maths Hub, led jointly by St Paul’s and St Richard’s Catholic College, Bexhill. Vanessa comes to the Alliance from a City – based banking/finance background. 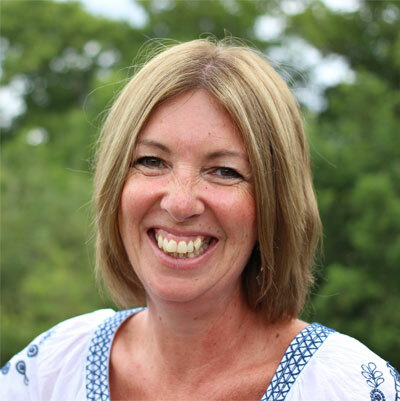 Nicky is administrator for the Sussex Maths Hub and the Inspire Teaching School Alliance. She will be working alongside Keith and Vanessa in helping to run and develop the two ventures. This is Nicky’s third year at the St Paul’s Catholic College. Her previous role within the school was as Attendance Officer and prior to that she had a city-based career in Marketing (with a big career break in between raising three children!). Nicky is really looking forward to getting stuck in to work in this busy and dynamic department.